Are you an electronic circuit developer? 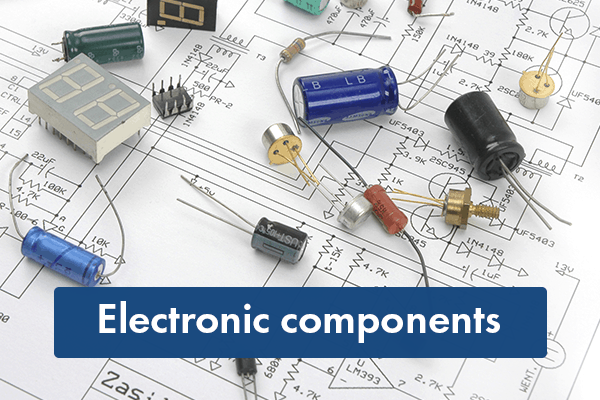 Are you looking for an electronic component? If you are a curious electronic enthusiast who is preparing for a new electronic circuit or working on a new electric project, but confused or unable to find the store to buy the electronic component, read this blog to help you out….